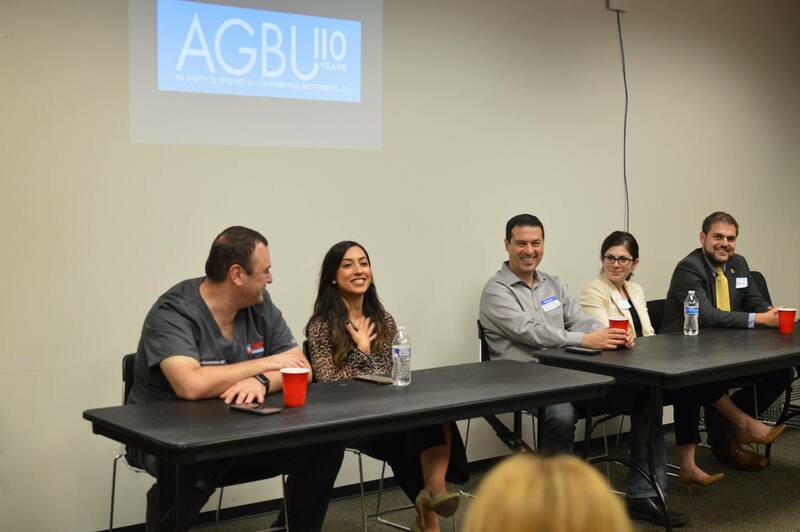 AGBU YP Houston hosted a career mixer on Wednesday, February 22nd, featuring a panel of local Armenian professionals from various industries. Over 30 professionals and students attended the event and used the opportunity to network with their peers and learn about potential career opportunities. The event was held at the Carnegie Neighborhood Library and Center for Learning in Houston, TX. In addition to providing opportunities and resources for networking, the AGBU YP Houston Committee informed attendees of internship and scholarship opportunities as well as charity projects that they could get involved with at AGBU. 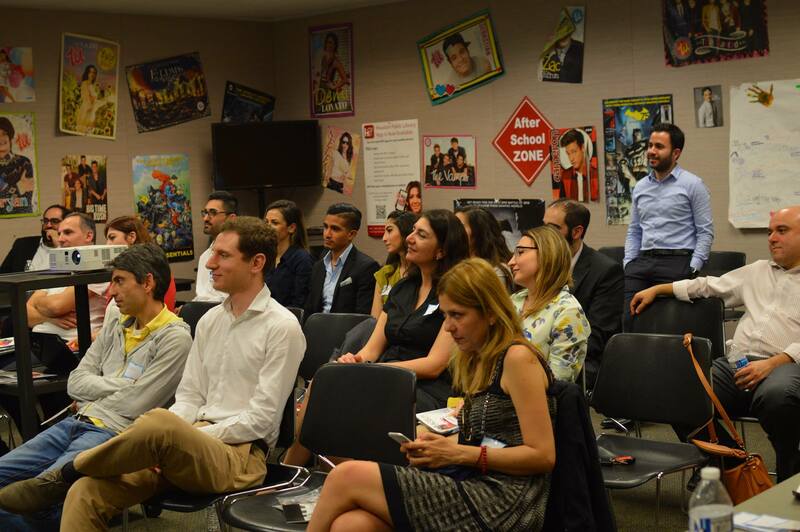 The panelists included Dr. Ara Karamanian, Board-certified Radiologist; Araz Garakanian, Rroduction Engineer; Arina Mavilian, Vice-President, Energy Finance; Bedros Bedrosian, Entreprenuer and Early start-up investor and advisor; and Armen Merjanian, Trial Lawyer. The panelists were asked to relay information about their particular careers, including challenges they face in their line of work, advice to give for those interested in their respective industries, and why they chose their career paths. 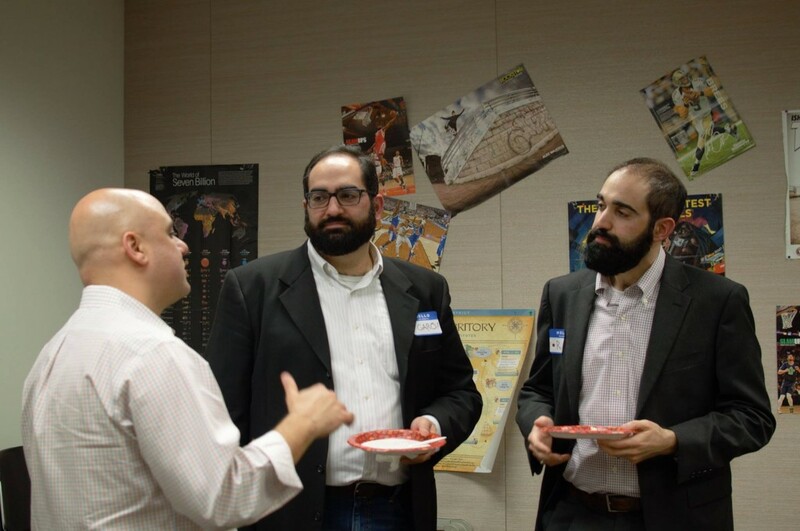 Attendees were given the opportunity to mingle with the panelists and other professionals that were present at the event after the panel ended. More information regarding the panelists and other participants will be made available to attendees following the event. 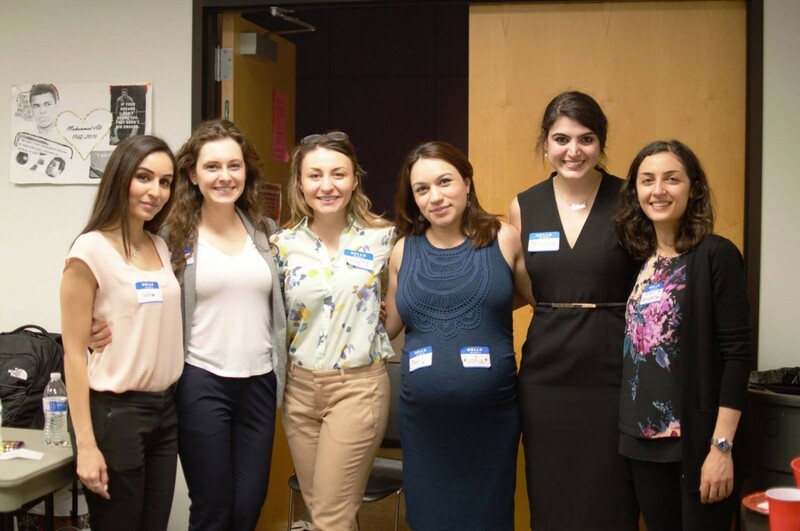 For more information on AGBU YP Houston or to reach out to the committee, you can find them on Facebook or send the committee an email at agbuyphouston@gmail.com or reach out to YP Houston Chair, Anais Babajanian, at (281) 967-8758.